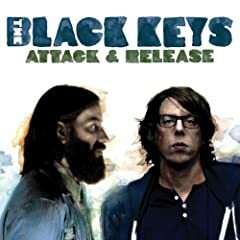 Black Keys - Attack and Release. This is a great example of brooklyn blues punk that is so popular with the hipsters right now. Funky, soulful and just rocks hard. Also Dangermouse produced this album. You can definitely hear some of his influence. Im thinking this is the best Black Keys to date.